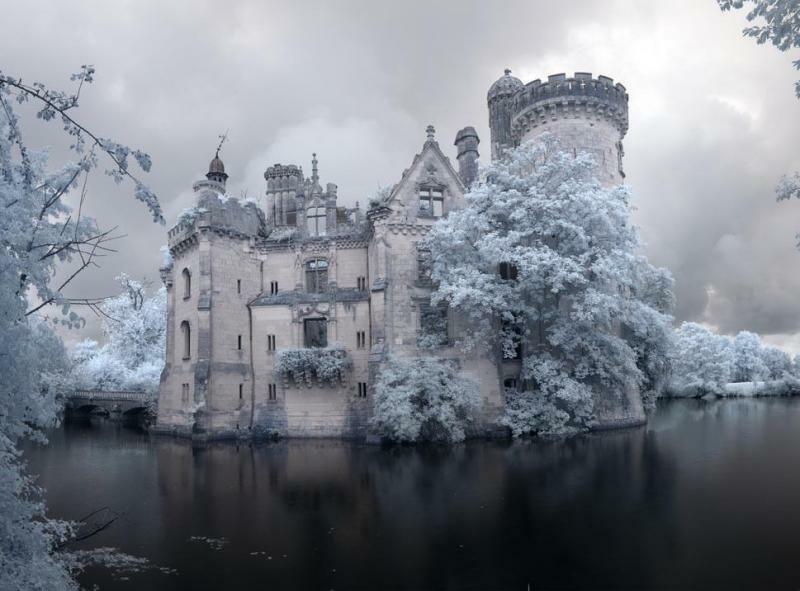 The world is filled with some of the most amazing abandoned castles with beautiful and interesting histories. However, some remain a mystery. 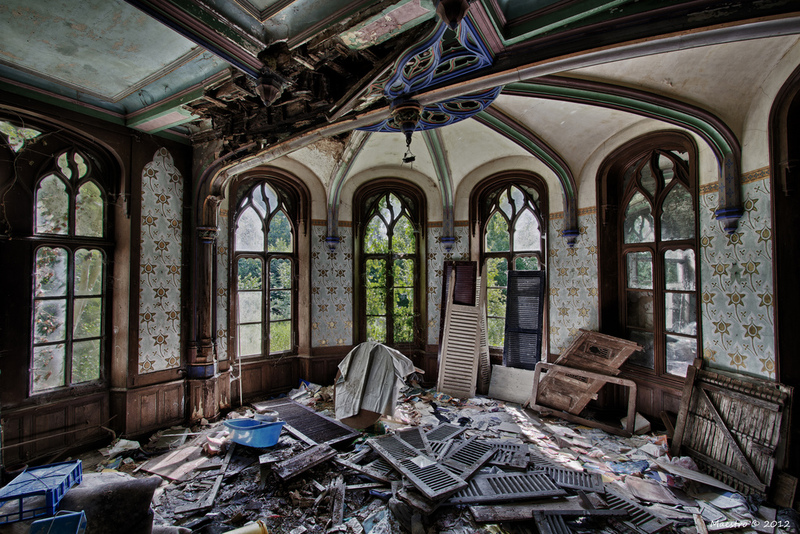 Either way these castles and mansions haven’t been forgotten about even if we don’t know much about them. 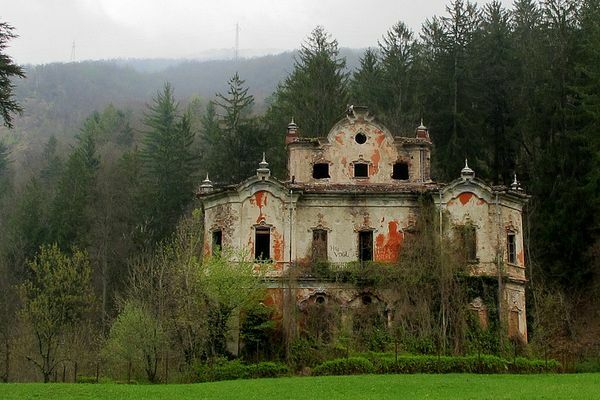 Here are some of the most beautiful abandoned castles throughout the world, that we know almost nothing about. 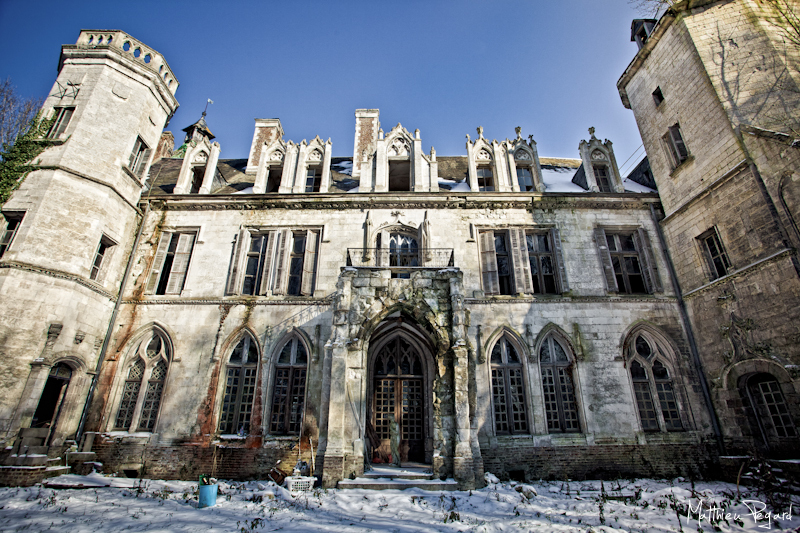 This obscure castle dates back to the thirteenth century when the Baucay family owned the property. Devastated during the French revolution, the castle was later taken over by Francois Hennecart who intended to restore the massive castle. This project failed when Hennecart passed away and the property was left alone until a fire in 1932 destroyed most of the building. 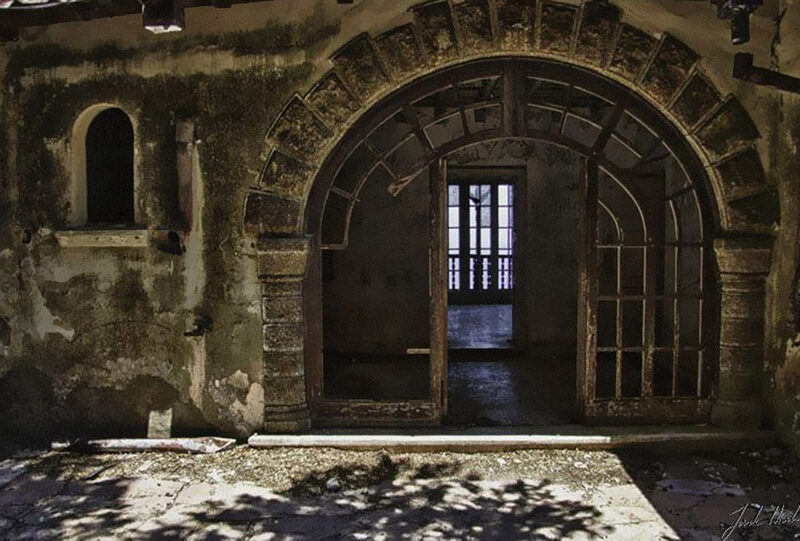 This mysterious mansion has no origins that we can find. 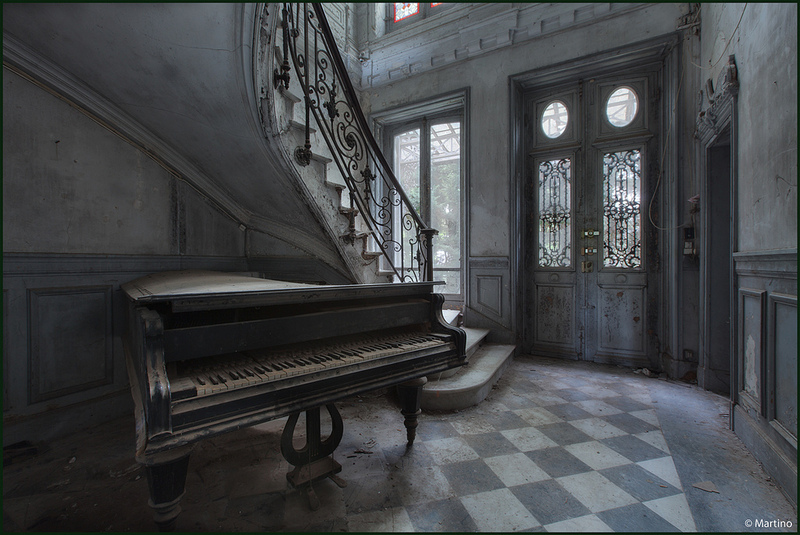 The house leaves much to the imagination. 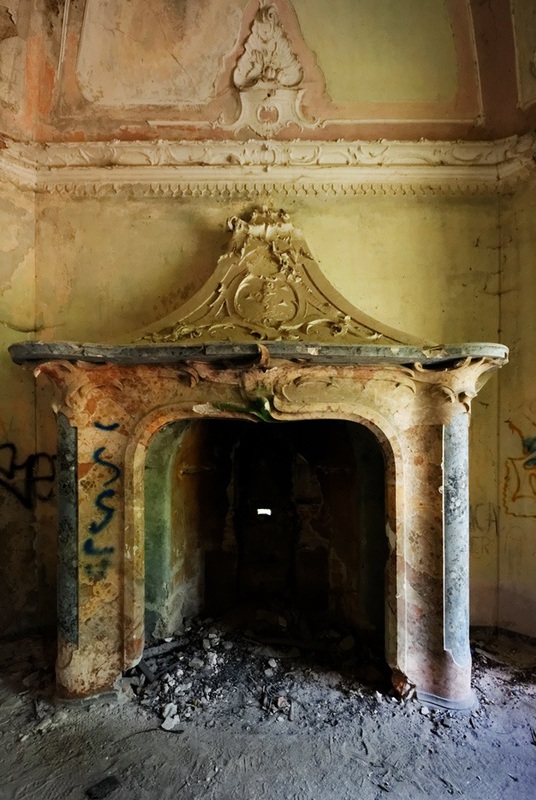 All we have is a name and many eery photos that show the castles defunct presence. 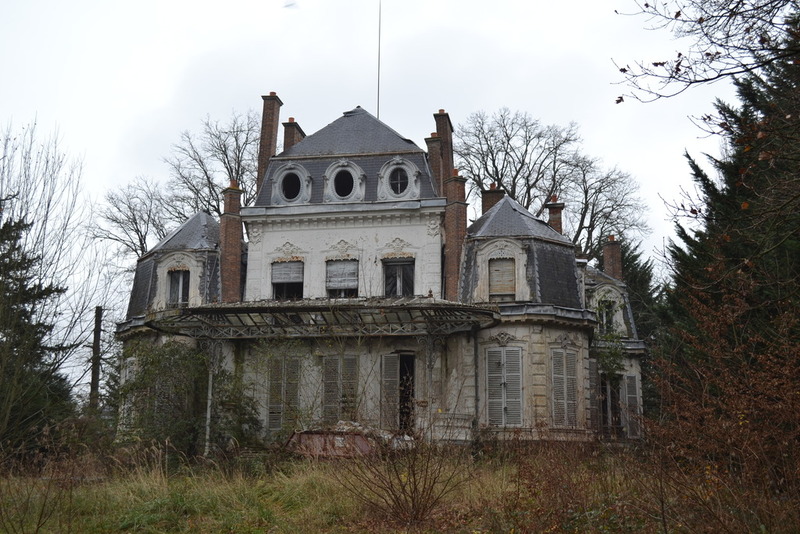 Also known as Château de Pont Remy Somme or Château Painiste. 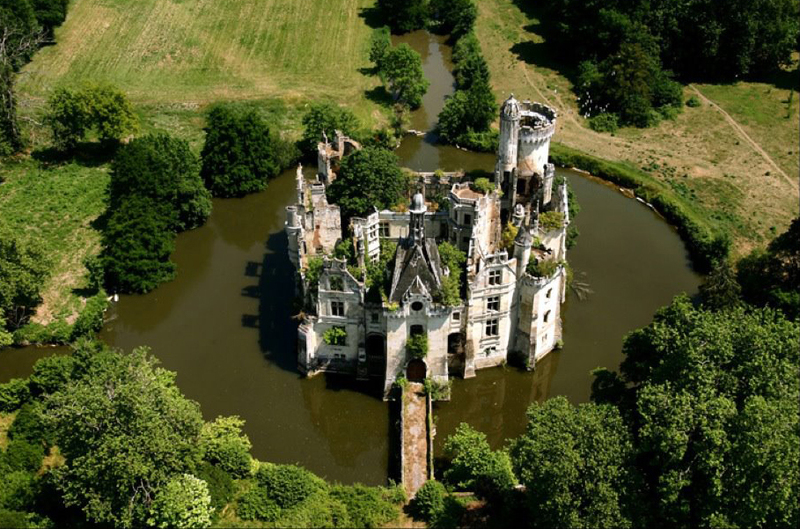 Located in France this wonderful castle has seen the effects of many years of war. 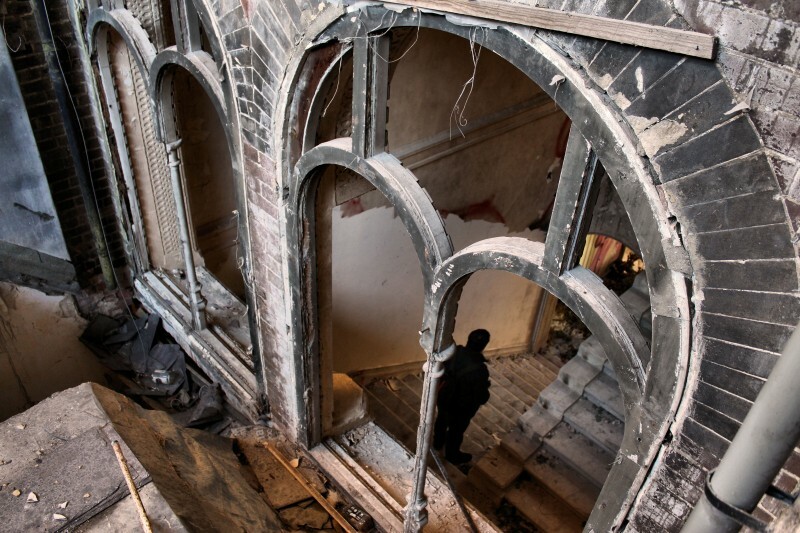 Left behind in ruins, the castle was purchased and the new owners attempted to restore it. Unfortunately, a few years ago the castle was devastated by a massive fire leaving the structure in state of utter destruction. Built in the 1850’s by Felix de Vecchi, this castle was a modern piece of architecture. Vecchi used all the most modern technological advances they had available at the time such as dumbwaiters and heated pipes. 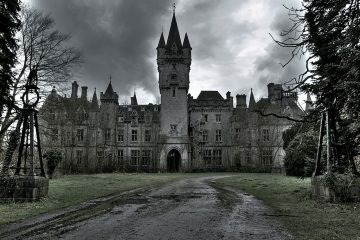 Legend has it that the castle is actually haunted. Count Felix committed suicide in 1862 after coming home to find his wife murdered and daughter missing. His daughter was never found and completely overwhelmed with grief the Count killed himself. His brother lived in the house for a short time before abandoning it. Ever since the castle has been decaying over time. 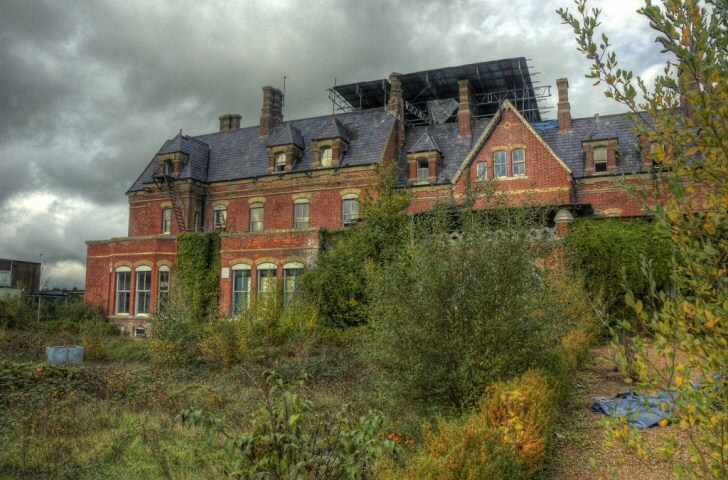 Built by Colonel Edward Lloyd, this mansion was used as a hospital during World War 1. 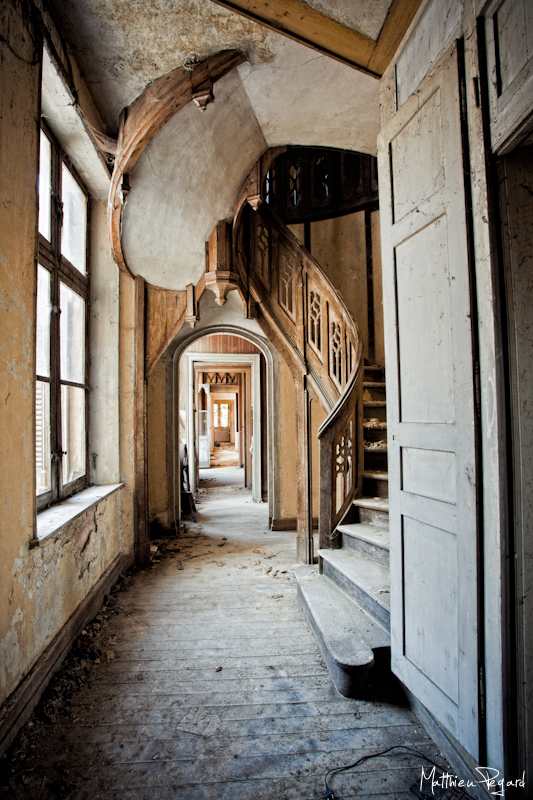 It was then sold after the war and became a prep school for young girls until World War 2, where it became a hospital once again. The end of the war led the mansion to turn back into a school. 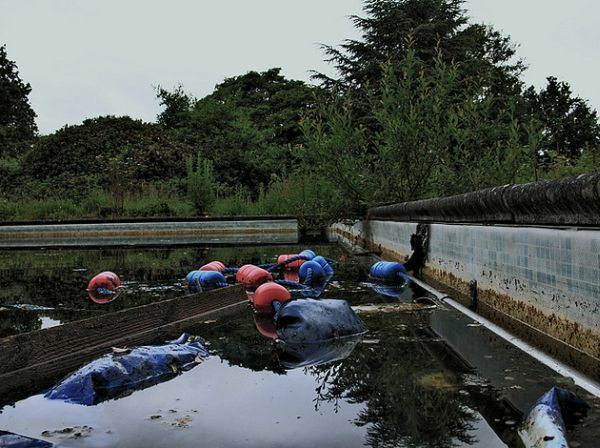 The school was in use until its closure in 1999 due to the shortage of students. The massive structure has been abandoned ever since.